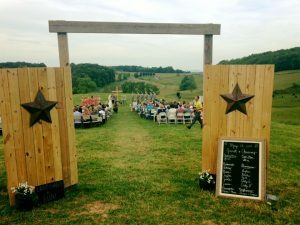 The Establishment is a location for events and weddings of all kinds! Founded in 2013 Adam and Sheena began their lives together and have been happy to take part in watching others begin the same journey. 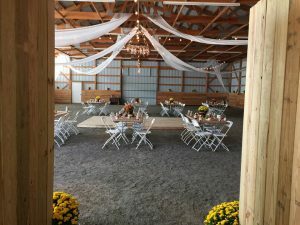 With multiple locations outdoors for ceremony’s and an indoor barn area for receptions or weddings, space is never a problem here! 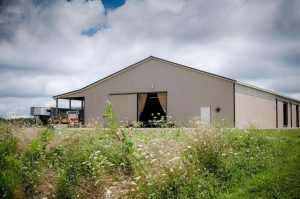 Indoor Barn includes a 60′ by 84′ reception area as well as a separate location for serving if you prefer.